Product is approx. 4-5 inches from root to tip, including the stem. Don’t let their appearance fool you, Tiny Veggies Leeks aren’t immature scallions or green onions, but instead perfectly formed tiny leeks. 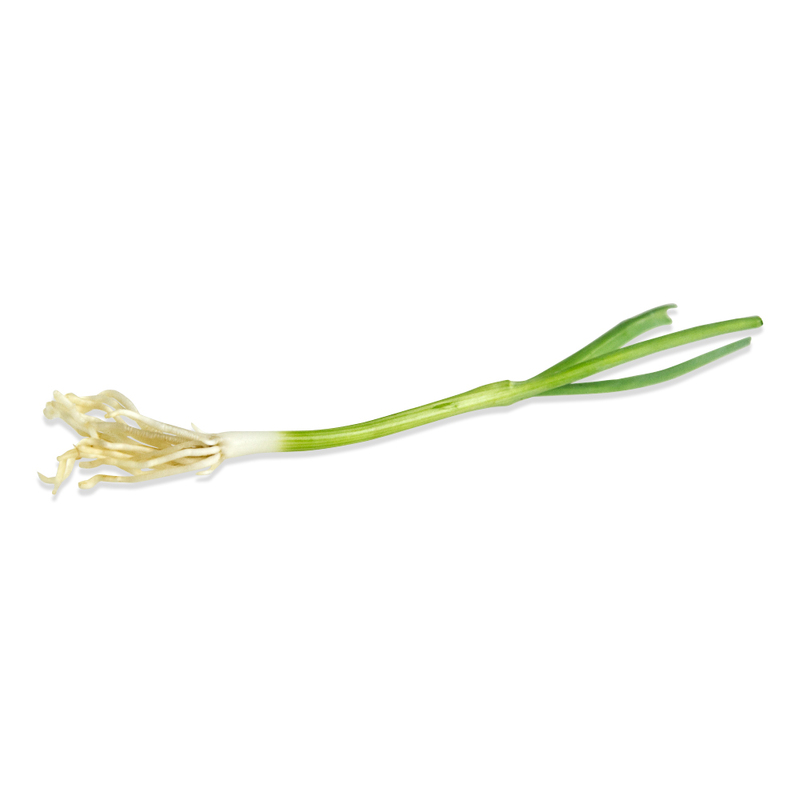 Despite their small size, they still offer the same sweet, slightly oniony flavor of full-grown leeks. Store Tiny Veggies™ Leeks in your refrigerator in their plastic clamshell. Pair Tiny Veggies™ Leeks with any meat, poultry, seafood, egg dish or other veggie that works well with conventional leeks. 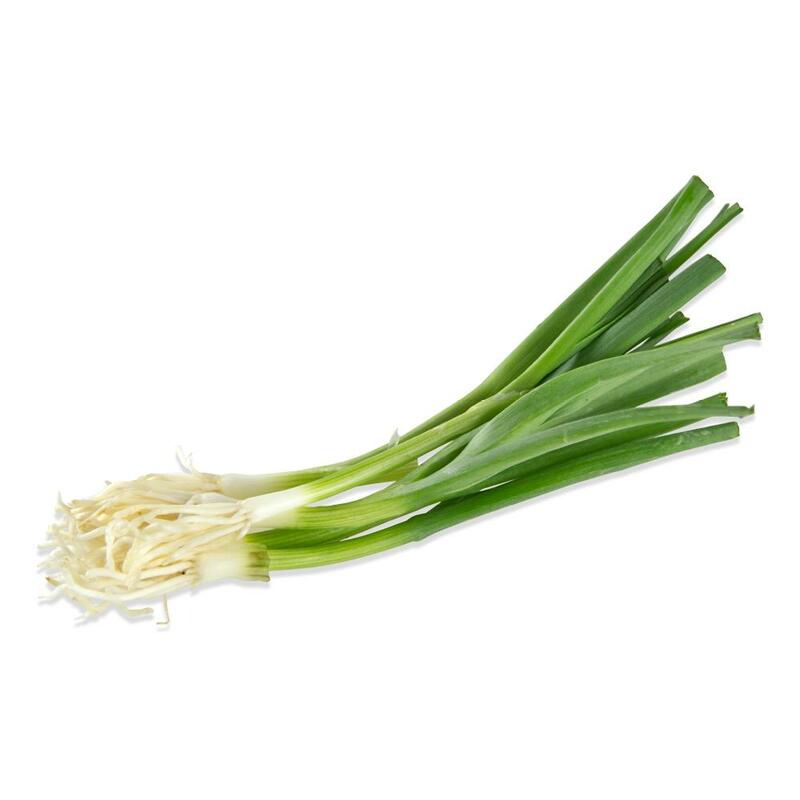 Though they can simply be left whole as a garnish, you can also cut them on a bias similarly to fresh chives, scallions, or green onions. They can be grilled, sautéed, baked or fried, but are also tender and mild enough to eat raw.